Commercial drains often differ from domestic drains in their size and capacity, yet are not exempt from the same kinds of issues. One of the most common commercial drainage problems is blockages. When your drains go wrong, it can be a complete nightmare. If you’re experiencing blockages, gurgles, slow water draining or bad smells coming from your drains, and you think something serious is wrong, it’s best to call in the experts. At Aqua Blast whether it’s drain cleaning or drain unblocking, we’ve seen it before, and we’ve fixed it before. We have experience of the former drainage systems adopted by most of Nottingham’s older properties, as well as the modern techniques used today. We offer a 24 hour service so whatever time of day or night, you can rest assured that we can help with any drain emergency. We cover all areas of Nottingham and the surrounding areas of the East Midlands so we will always have a contractor close by, ready to assist. Internal Blockages – Blocked Drains, Blocked Toilets etc.. 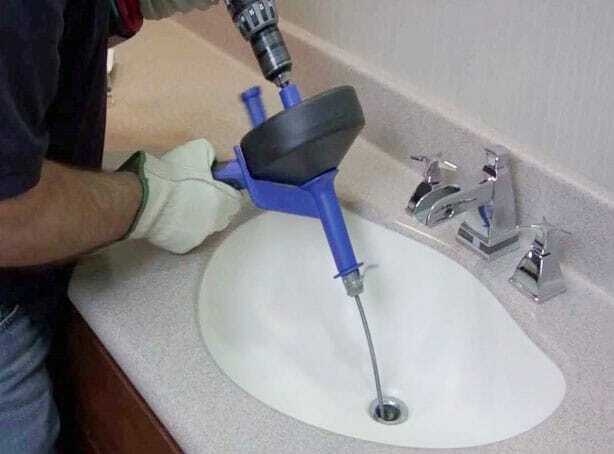 The smallest blockage can cause serious issues and disturbance to your home or business, so whether it is a blocked drain, sink or blocked toilet, blocked showers or baths, or dishwasher waste pipes, we have the experience and ability to help fix your drainage problems quickly and efficiently. External blockages occur frequently and need to be dealt with immediately to remove the requirement for expensive repairs to your domestic or commercial property in the near future. We can unblock anything from gullys, manholes, drain pipes, rainwater down pipes and soakaways with our specialist equipment. We can also deal with root cutting to prevent future blockages, and repairs as required. We can carry out drainage de-scales on all underground drainage pipe work, for your Nottingham property. We believe this is a valuable and critical service in preventing serious blockages which can be costly and inconvenient to repair. A general clean is never enough for businesses with urinals. We recommend a thorough urinal clean and de-scale, to ensure your business doesn’t come to a standstill due to blocked urinals causing overflowing and foul odour. Our CCTV drain surveys are carried out to WRc OS19x standard. They are internal surveys of the drainage pipe work using micro camera systems. This provides us with internal views of the pipework enabling us to establish the condition of the pipe work and locate any blockages, cracks, faults etc that could eventually lead to structural problems. Blocked drains are often the result of debris that is trapped in the drain, which have built up over a long period of time. We know youll be 100% satisfied with the end result. Get your FREE quote today..